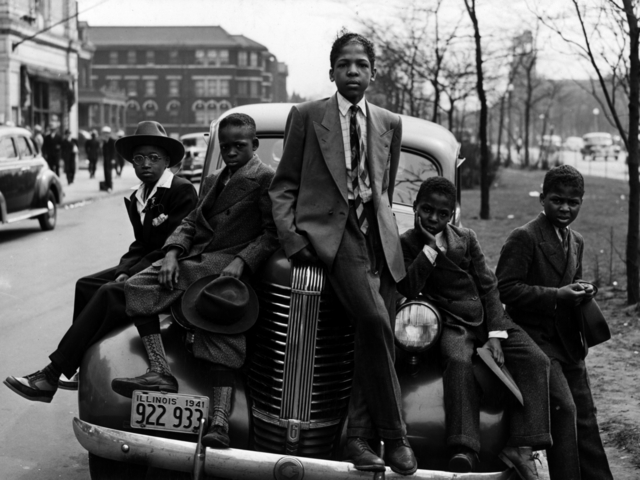 Chicago & the Great Migration. At the turn of the century, southern states succeeded in passing new constitutions and laws that disfranchised most blacks and many poor whites. Deprived of the right to vote, they could not sit on juries or run for office. They were subject to discriminatory laws passed by white legislators, including racial segregation of public facilities. Segregated education for black children and other services were consistently underfunded in a poor, agricultural economy. As white-dominated legislatures passed Jim Crow laws to re-establish white supremacy and create more restrictions in public life, violence against blacks increased, with lynchings used as extrajudicial enforcement. In addition, the boll weevil infestation ruined much of the cotton industry in the early 20th century. Voting with their feet, blacks started migrating out of the South to the North, where they could live more freely, get their children educated, and get new jobs. Industry buildup for World War I pulled thousands of workers to the North, as did the rapid expansion of railroads, and the meatpacking and steel industries. Between 1915 and 1960, hundreds of thousands of black southerners migrated to Chicago to escape violence and segregation, and to seek economic freedom. They went from being a mostly rural population to one that was mostly urban. “The migration of African Americans from the rural south to the urban north became a mass movement.” The Great Migration radically transformed Chicago, both politically and culturally. From 1910-1940, most African Americans who migrated North were from rural areas. They had been chiefly sharecroppers and laborers, although some were landowners pushed out by the boll weevil disaster. After years of underfunding of public education for blacks in the South, they tended to be poorly educated, with relatively low skills to apply to urban jobs. Like the European rural immigrants, they had to rapidly adapt to a different urban culture. Many took advantage of better schooling in Chicago and their children learned quickly. After 1940, when the second larger wave of migration started, black migrants tended to be already urbanized, from southern cities and towns. They were the most ambitious, better educated with more urban skills to apply in their new homes. The masses of new migrants arriving in the cities captured public attention. 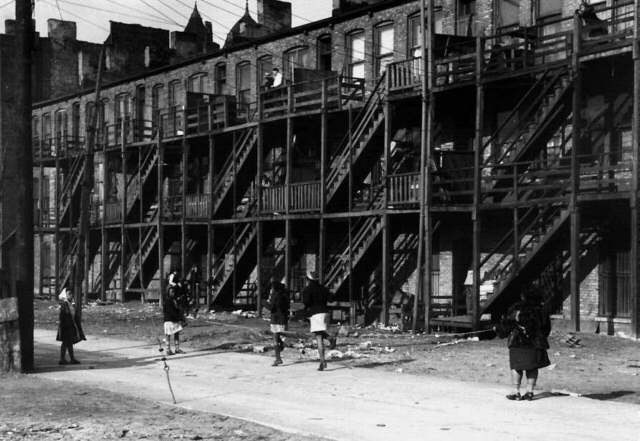 At one point in the 1940s, 3,000 African Americans were arriving every week in Chicago—stepping off the trains from the South and making their ways to neighborhoods they had learned about from friends and the Chicago Defender. The Great Migration was charted and evaluated. Urban white northerners started to get worried, as their neighborhoods rapidly changed. At the same time, recent and older ethnic immigrants competed for jobs and housing with the new arrivals, especially on the South Side, where the steel and meatpacking industries had the most numerous working-class jobs. This entry was posted in Information, Motivate & Inspire., Resources and tagged african, american, awareness, believe, chicago, city, community, development, dream, economics, educate, education, employment, faith, family, groups, illinois, life, lifestyle, love, motivate, organization, poverty, public, south, southside, streets, youth. Bookmark the permalink. 2 Responses to Chicago & the Great Migration. Big ups on this write-up. I read “The Warmth of Other Suns” by Isabel Wilkerson a few months ago and one of the individuals who was interviewed had migrated from Mississippi to Chicago. This post reiterated a lot of what was captured from someone who participated in the Great Migration. Very informative and something that should be highlighted as a part of American history.